It is increasingly common to use a variety of tiles to produce eye-catching decorative finishes to the walls, around window frames or the corners of new and refurbishment properties. 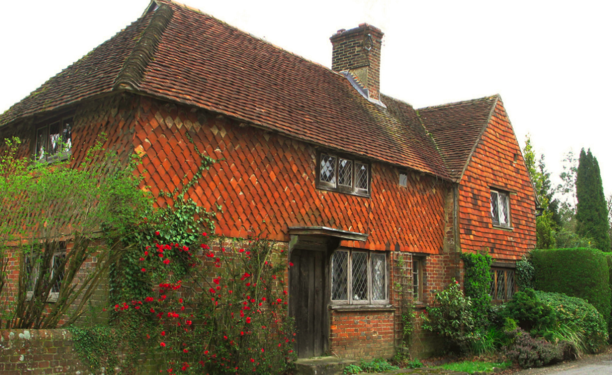 Originally appearing at the end of the 17th century to protect property against the elements, vertical cladding is now used to add value, character and individualism to a property. 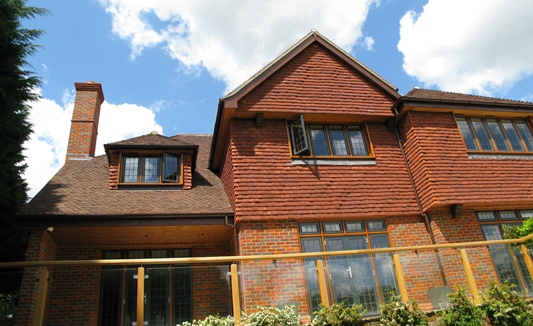 A variety of contrasting styles and colours can be combined to provide a decorative fronting which is both individual and attractive. 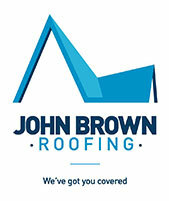 At John Brown Roofing, we can design and install a variety of vertical tiling systems to enhance the appearance of your property, using any of the usual materials associated with roof tiling, including clay, slate, and concrete. 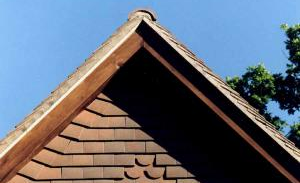 We can also maintain your existing vertical tiling, particularly on older properties.